This is the third of twenty-five weekly articles in The Tennessee Star’s Constitution Series. Students in grades 8 through 12 can sign up here to participate in The Tennessee Star’s Constitution Bee, which will be held on September 23. The method of selection of a President to head the executive branch for a term of four years is the most notable illustration of the foundational concept of Federalism seen in the body of the text of the Constitution of the United States that emerged from the Constitutional Convention. “The executive Power shall be vested in a President of the United States of America. 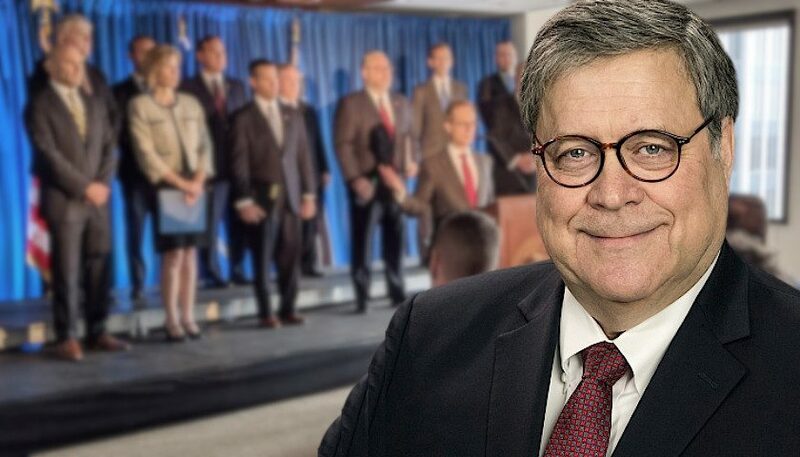 He shall hold his Office during the Term of four Years, and, together with the Vice President, chosen for the same Term, be elected, as follows,” Article II, Section 1 of the Constitution reads. It then explains the method to be used in the new American republic to select that President. “Each State shall appoint, in such Manner as the Legislature thereof may direct, a Number of Electors, equal to the whole Number of Senators and Representatives to which the State may be entitled in the Congress: but no Senator or Representative, or Person holding an Office of Trust or Profit under the United States, shall be appointed an Elector,” (emphasis added) it begins. “This language in fact paralleled the provisions for state legislative appointment of congressional delegates in the Articles of Confederation, and of U.S. Senators under Article I of the Constitution,” the Heritage Guide to the Constitution notes. One month after the general election for a President is held, the Electors selected in each state convene in their State Capitol to cast their ballots for President. 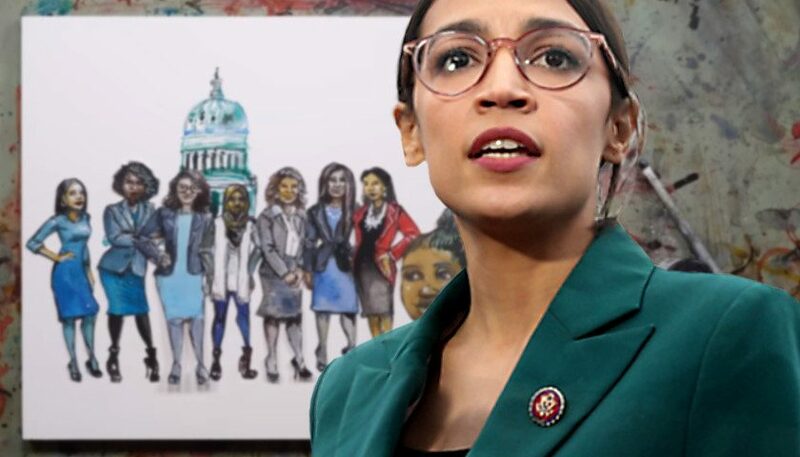 They then sign a Certificate of Vote, which is sent to the Capitol in Washington, D.C. for review and acceptance by the Congress of the United States. 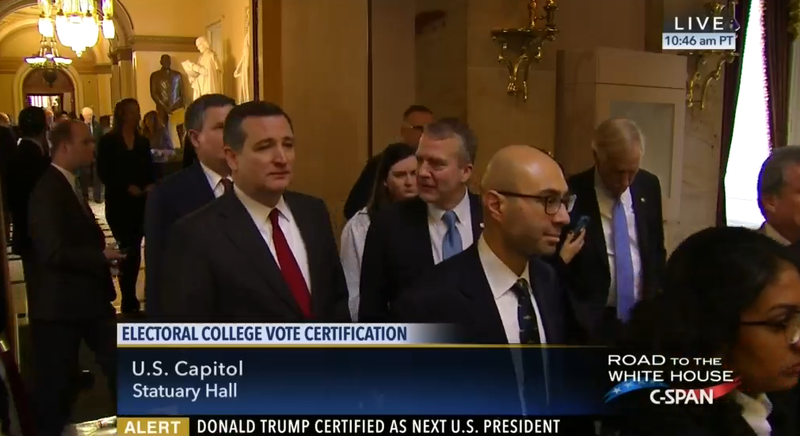 The President of the Senate counts the Electoral College votes submitted by the state legislatures in the presence of all the members of the House of Representatives and the Senate. 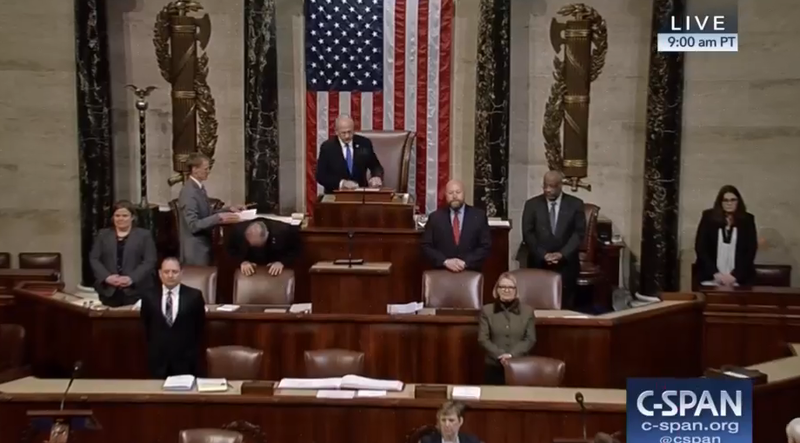 C-SPAN cameras show members of the Senate and House emerging from the joint session of Congress held on January 6, 2017 that declared Donald Trump the winner of the 2016 Presidential election. But in chusing the President, the Votes shall be taken by States, the Representation from each State having one Vote; A quorum for this Purpose shall consist of a Member or Members from two thirds of the States, and a Majority of all the States shall be necessary to a Choice. In every Case, after the Choice of the President, the Person having the greatest Number of Votes of the Electors shall be the Vice President. But if there should remain two or more who have equal Votes, the Senate shall chuse from them by Ballot the Vice President. If no Presidential candidates receives a majority of the Electoral College votes, the House of Representatives selects the President. Critics of the Electoral College system argue it is “unfair,” and that a simple majority of all the votes cast should determine the election outcome. But to do so would be a direct violation of the foundational constitutional concept of Federalism, which specifically recognizes the sovereignty of each state. Direct election of the President by nationwide popular vote is a concept suitable with a pure democracy, but is entirely unfit for a constitutional republic like the United States of America. Article II Section 1 recognizes the sovereignty of each state in the Presidential selection process. Under the Constitution, then, the State Legislature of any state could choose a manner of selecting presidential Electors that differs from the popular vote within the state which has so long been the tradition among most states. In fact, during the first ten Presidential elections between 1788-89 and 1824, electors in most states were appointed by their state legislatures. 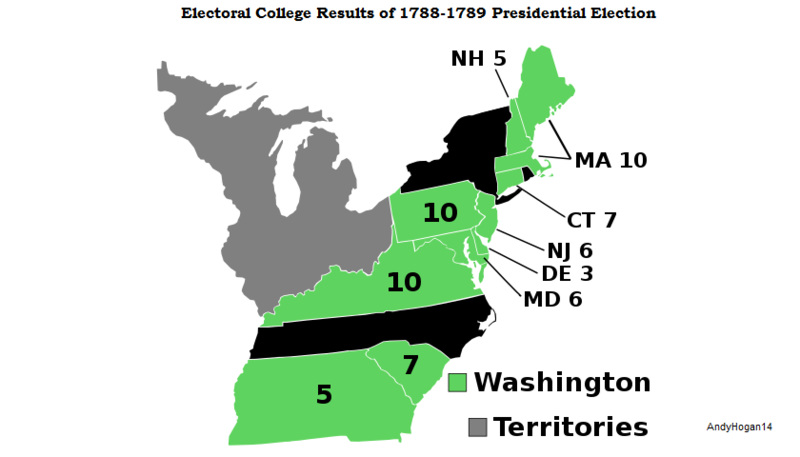 In the very first presidential election, which was conducted between December 1788 and January 1789, George Washington was unanimously elected by the ten states that selected Electors. George Washington was unanimously elected President in the election of 1788-1789 by the Electoral College. He was the only candidate on the ballot in those six states that selected Electors by some form of popular vote, and he won the popular vote by virtually unanimously as well. 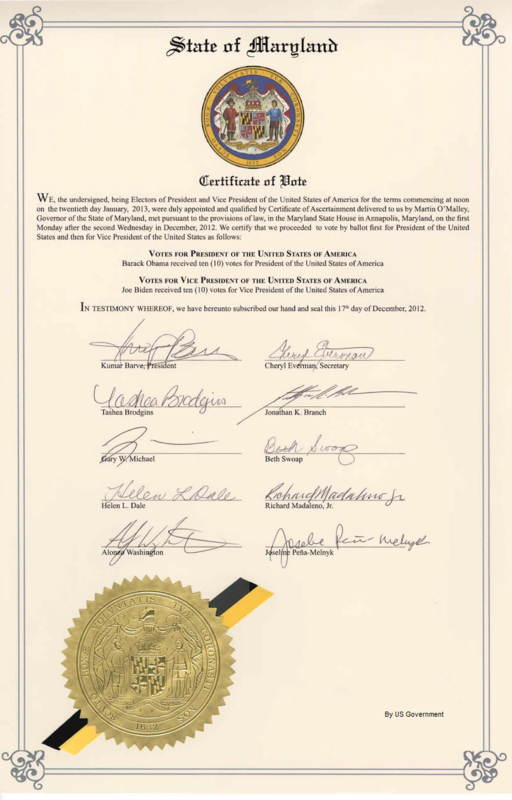 The legislatures of six states –Delaware, Massachusetts, Maryland, New Hampshire, Pennsylvania, and Virginia decided to select Electors based on some form of popular vote. But the legislatures of four states–Georgia, South Carolina, New Jersey, and Connecticut–chose to select Electors themselves. New York did not select any Electors that year because the State Legislature there was deadlocked. Neither North Carolina nor Rhode Island participated because they had not yet ratified the Constitution. By 1828, when Andrew Jackson was elected, twenty of the country’s twenty-two states selected Electors by some form of popular vote. Only Delaware and South Carolina selected Electors in the state legislature. By 1840, South Carolina was the only state in which the state legislature still selected Electors. It was not until the election of 1868 that every state in the union selected Electors by some form of popular vote. Hamilton, Madison, and Jay, however, did offer significant insight into those qualities in the Federalist Papers. 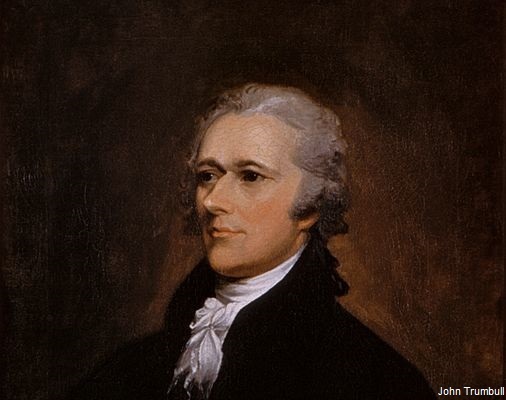 Alexander Hamilton, who later became our first Secretary of Treasury under President George Washington, offered his views on the qualities needed in a Presidential Elector in Federalist No. 68. Under the concept of sovereignty, the states can provide detailed instructions to Electors. In other words, they can say–you are instructed to vote for the candidate for President who receives the most votes in our state. The Founding Fathers failed to anticipate one particular piece of skullduggery by a Vice-Presidential candidate that surfaced in 1800. Aaron Burr was running as Thomas Jefferson’s Vice-President. 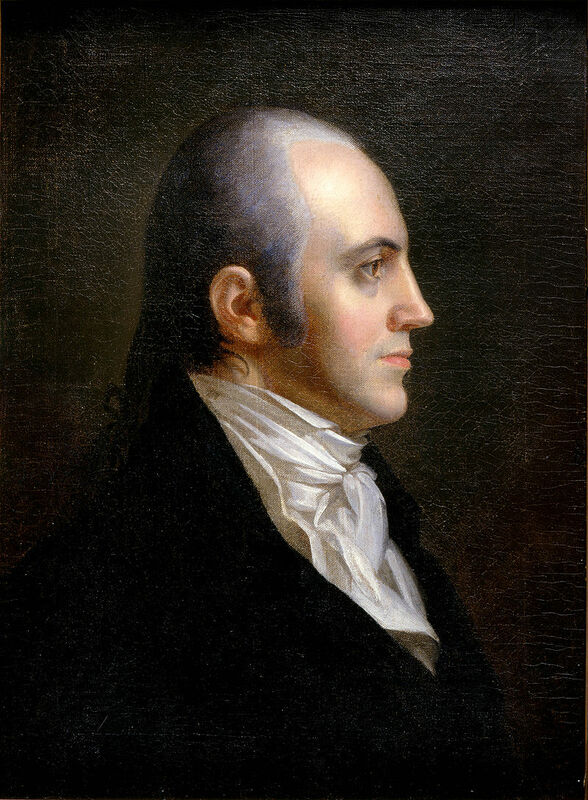 Aaron Burr decided he wanted to be President, not Vice-President, in 1800. When the Electoral College votes were cast, both men had an equal number of votes, 73, out of a total of 276 cast. (Remember, under the Constitution each Elector cast two votes for President, and the top vote-getter was elected President if they obtained a majority, and the second vote-getter was Vice-President). Burr decided that he wanted to be President, not Vice-President, and a heated political battle ensued. With Burr and Jefferson tied, the election was thrown into the House of Representatives, where it wasn’t until the 36th ballot that Jefferson was elected. Ultimately, Burr lost out, but the Congress realized this flaw in the Constitution had to be remedied. “By the election of 1800, the nation’s first two parties were beginning to take shape. The Presidential race was hotly contested between the Federalist President, John Adams, and the Democratic-Republican candidate, Thomas Jefferson. Because the Constitution did not distinguish between President and Vice-President in the votes cast by each state’s electors in the Electoral College, both Jefferson and his running mate Aaron Burr received 73 votes,” the National Archives notes. The tie vote between Jefferson and Burr in the 1801 Electoral College pointed out problems with the electoral system. The framers of the Constitution had not anticipated such a tie nor had they considered the possibility of the election of a President or Vice President from opposing factions – which had been the case in the 1796 election. In 1804, the passage of the 12th Amendment corrected these problems by providing for separate Electoral College votes for President and Vice President. “Passed by Congress December 9, 1803, and ratified June 15, 1804, the 12th Amendment provided for separate Electoral College votes for President and Vice President, correcting weaknesses in the earlier electoral system which were responsible for the controversial Presidential Election of 1800,” the National Archives says. 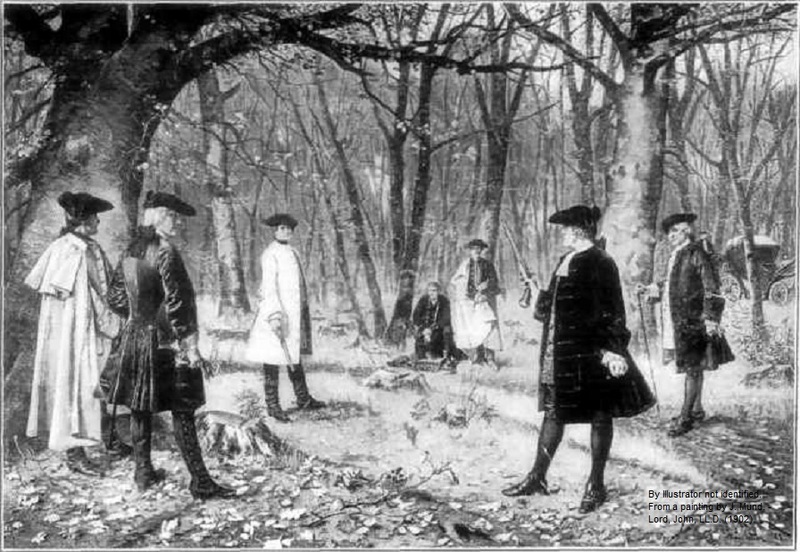 In one of the bitter ironies of history, Aaron Burr killed Alexander Hamilton in a duel on July 11, 1804 (Hamilton died the following day), less than a month after the 12th Amendment was ratified. Burr and Hamilton held their duel on a ledge above Hudson River in what is now Weehawken, New Jersey on July 11, 1804. The details of how the duel ended in an uninjured Burr and a mortally wounded Hamilton are unclear. In 1876, Democrat Samuel Tilden received 50.9 percent of the popular vote to Republican Rutherford B. Hayes’ 47.9 percent. But Hayes was elected President because he won a majority of the Electoral College votes, 185 to 184. In 1888, Democrat Grover Cleveland, the incumbent President, received 48.6 percent of the popular vote to Republican Benjamin Harrison’s 47.8 percent. But Harrison was elected President because he won a majority of the Electoral College votes, 233 to 168. In 2000, Democrat Al Gore received 48.4 percent of the popular vote to Republican George W. Bush’s 47.9 percent. But Bush was elected President because he won the majority of the Electoral College votes, 271 to 266. In our most recent Presidential Election of 2016, Democrat Hillary Clinton received 48 percent of the popular vote to Republican Donald Trump’s 46 percent. But Trump was elected President because he won the majority of the Electoral College votes, 304 to 227 (7 Electoral College votes were split between other candidates). Donald Trump easily won the 2016 Electoral College vote, 304 to 227, despite losing the popular vote 48 percent to 46 percent. By tradition, and in many instances as a consequence of state law, Electors have followed the directions of their State Legislatures, and by extension for most of the past two hundred years, the expressed will of the voters in their states when it comes to casting their ballot for President. This development, and the growing view that political party politics reflected rather than undermined democratic choice, made the notion of electors exercising their own independent judgment seem dubious by the early 1800s. Current case law such as Ray v. Blair (1952) allows the states to present voters with ballots that list only the presidential candidates (even though the votes for a candidate are really for his party’s slate of electors), and also permits the states to pass laws requiring electors to pledge that, if chosen, they will vote for their party’s candidate. Electors rarely do otherwise, though the enforceability of those pledges against a wayward elector remains unsettled,” the Heritage Guide to the Constitution says. In some cases, “Faithless Electors” have gone against that tradition in those states that have not explicitly instructed them how to cast their ballot. 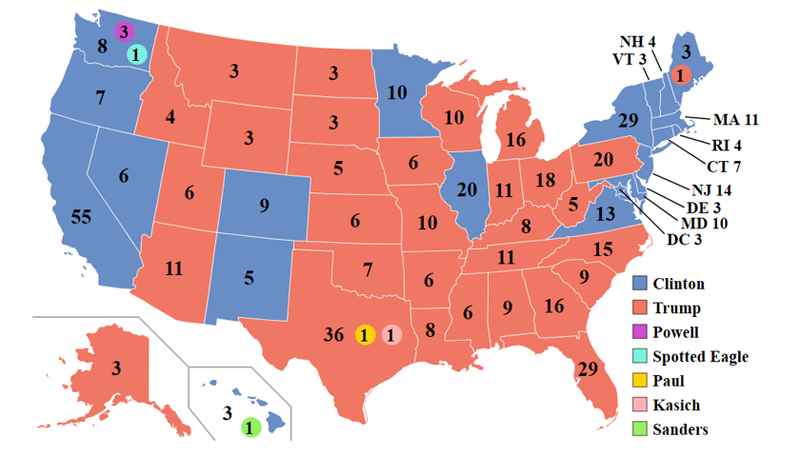 Until 2016, there had been only 20 Faithless Electors in fourteen separate Presidential elections (out of the fifty-seven Presidential elections between 1788 and 2012) who cast their ballots for a Presidential candidate other than the one who had won the votes of their state, or whom they had committed to their state legislatures they would back–who was still living at the time the electoral college convened. (Sixty-three electors who were pledged to Democratic candidate Horace Greeley in 1872 did not vote for him because he died between election day and the day the Electoral College convened). In forty-three of those fifty-seven Presidential elections, every elector was a “Faithful” Elector and voted as he or she had pledged. 2016 saw the highest number of Faithless Electors–seven–in the history of the country for any Presidential election in which both candidates were still living at the time the Electoral College convened , in part due to the increasingly polarized nature of the country. 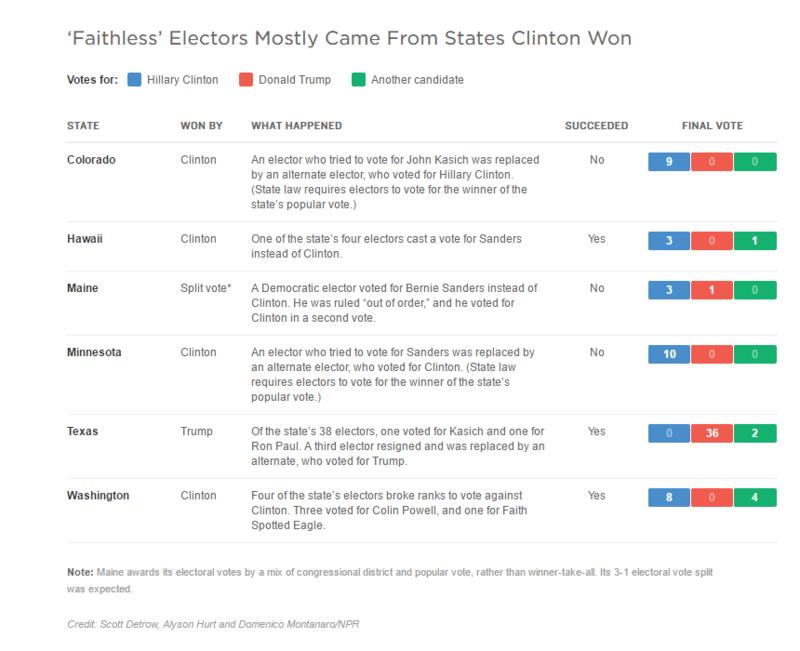 Four Electors in the state of Washington, which Hillary Clinton won were “Faithless” electors. Three voted for Colin Powell and one voted for Faith Spotted Eagle. One Electors in the state of Hawaii, which Hillary Clinton won, was a “Faithless” Elector who voted for Sen. Bernie Sanders (I-VT). Two Electors in the state of Texas, which Donald Trump won, were “Faithless” Electors. One voted for Ohio Governor John Kasich, the other voted for former Congressman Ron Paul. A number of “Faithless Electors” failed in 2016 because state laws did not allow them to exercise their personal discretion when casting their ballots. Most state legislatures look askance at such free lancing. A number of state legislatures which did not provide explicit guidance to Electors prior to 2016 (Texas and Washington in particular) appear to be in the process of tightening those directions for 2020 and beyond. This is why we have the electoral college. That’s crap. 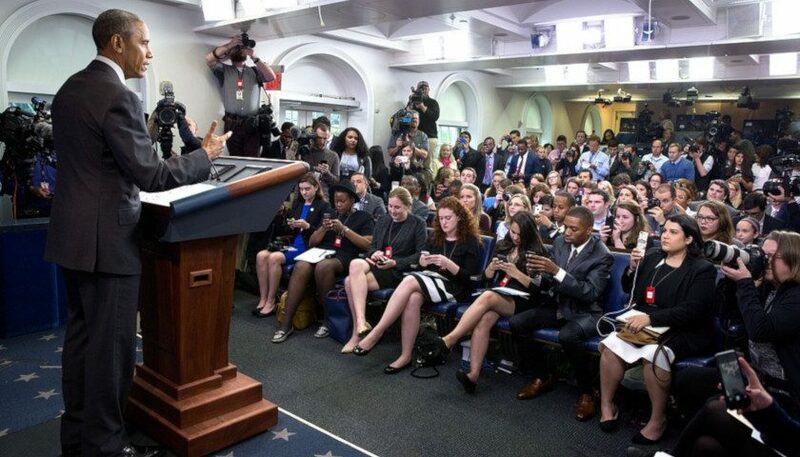 The FF’s never wanted over-representation of urban centers for this very reason. You ARE changing the Constitution, trying to add a democratic process where it’s not supposed to be. Do you not realize we have a Federal Republic, not a democracy, for a reason?! The astounding ignorance of some people is astounding. In other words we can’t have a single State determine the outcome of an election — or in the case of the 2016 election, a half dozen counties in the single State of California — specifically, LA county, Alameda, Contra Costa, Santa Clara and San Francisco. These counties alone provided Hilary the margin of popular vote victory. I don’t want Mexifornia and the People’s Republic of San Francisco determining who my President is. Our finders were apprehensive, and rightly so, that big States like NY or PA would completely control the electoral process. The founders were right then, and they are right now. Your argument is completely unpersuasive. You are basically saying that we should further reduce the size of ‘battleground states’ from about a dozen to, two. And listing the bill’s sponsors is not helping. Not with me, anyway. One day, after you have an opportunity to really think it through, you will come to see the flaws in your argument. It’ll probably be right around the time you lose a dispute with your Home Owners Association. It seems like ‘otto’ does not realize that the Electoral College protects minority rights. With it, Presidential candidates must win in a majority of all the different regions (states) in the country. Without it, large states like New York and California would call all the shots, because of their large, urban population centers. For the same reasons the state of California is fundamentally ungovernable because of its size, geography, and population dispersion, so, too, would the United States become with this ‘popular vote’ rule change. For that matter, if everything is up to a popular vote, why would we need states at all?? Liberals tell us is a really good thing, but what would happen if the tables turned, politically? I suspect they would be all about ‘States Rights’ and the 10th Amendment then — you know, like they are with so-called “Sanctuary cities” and pot. Now 48 states have winner-take-all state laws for awarding electoral votes. 2 award one electoral vote to the winner of each congressional district, and two electoral votes statewide. Neither method is mentioned in the U.S. Constitution.